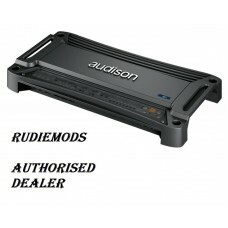 Brand NewAudison AP1D Mono AmplifierThe AP1 D amplifier was designed to drive a subwoofer and is the.. 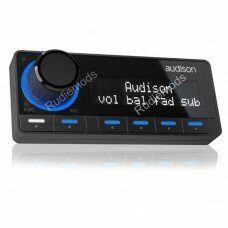 Brand NewAudison AP4.9 Bit 4 Channel AmplifierAP4.9 bit amplifier is ideal to realize a powerful two.. Brand NewAudison AP5.9 Bit 5 Channel AmplifierAP5.9 bit amplifier is ideal to realize a two way fron.. Brand NewAudison AP8.9 Bit 8 Channel AmplifierThe AP8.9 bit amplifier was designed by Audison R&.. 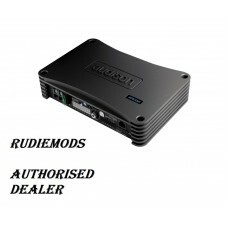 Brand NewAudison DRC-MPAudison bit DRC MP controllerThe new Audison DRC MP (Digital Remote Control M.. 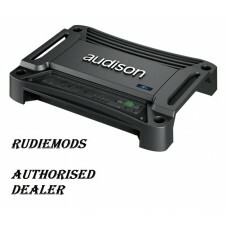 Brand NewAudison SR 1D Mono AmplifierSR 1D is a compact mono digital amplifier. With a full con.. 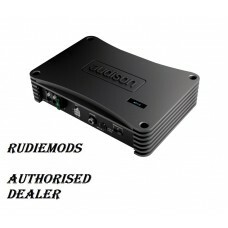 Brand NewAudison SR 1DK Mono AmplifierSR 1Dk is a powerful mono Digital amplifier representing maxim.. Brand NewAudison SR4 4 Channel AmplifierSR 4 is a DYNAB four-channel amplifier, perfect for driving .. 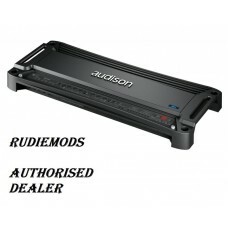 Brand NewAudison SR5 5 Channel AmplifierSR 5 is a DYNAB five-channel single amplifier system solutio..